TIME magazine just released its “100 Most Influential” People list this morning, which features some of the most prominent figures and breakout stars in pop culture, including Rihanna, Issa Rae, Chadwick Boseman, Lena Waithe, Tiffany Haddish, Sterling K. Brown and Black Panther director Ryan Coogler. 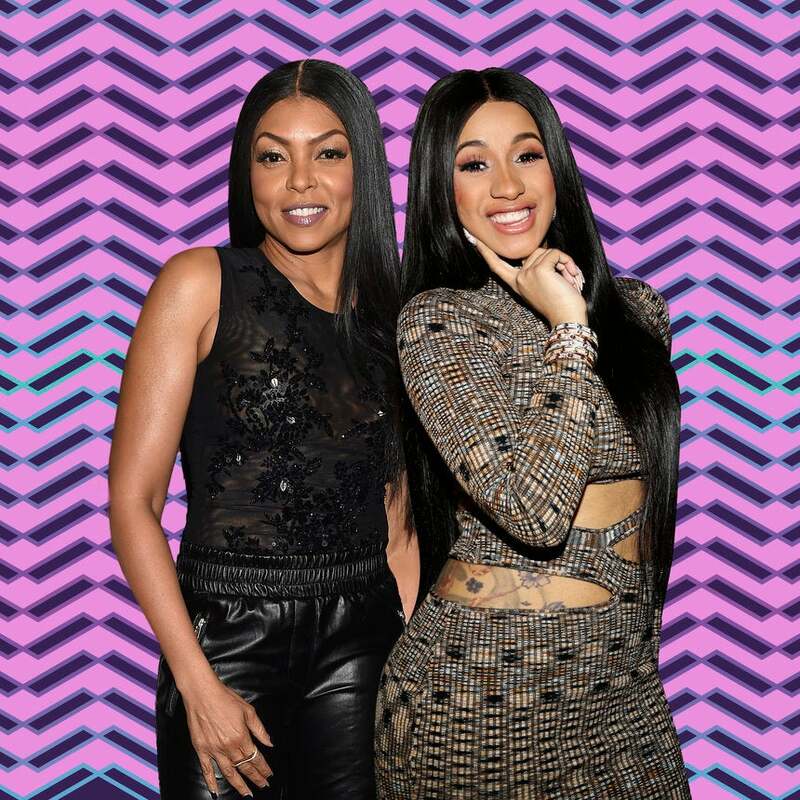 Among the artist tributes was Taraji P. Henson’s moving essay about one of this year’s honorees, Cardi B. The Golden Globe winner praised the Invasion of Privacy star as you would expect a lifelong friend to do. But, in truth, Henson actually started following the “Bodak Yellow” rapper a couple of years ago because of her funny and all-too-relatable videos posted on Instagram. Henson opens the essay by reminiscing on how people, much like with Cardi B’s naysayers, judged as her being “too edgy” for the acting biz. Here’s hoping these two continue to make money moves, and maybe even collaborate on the big screen in the near future.